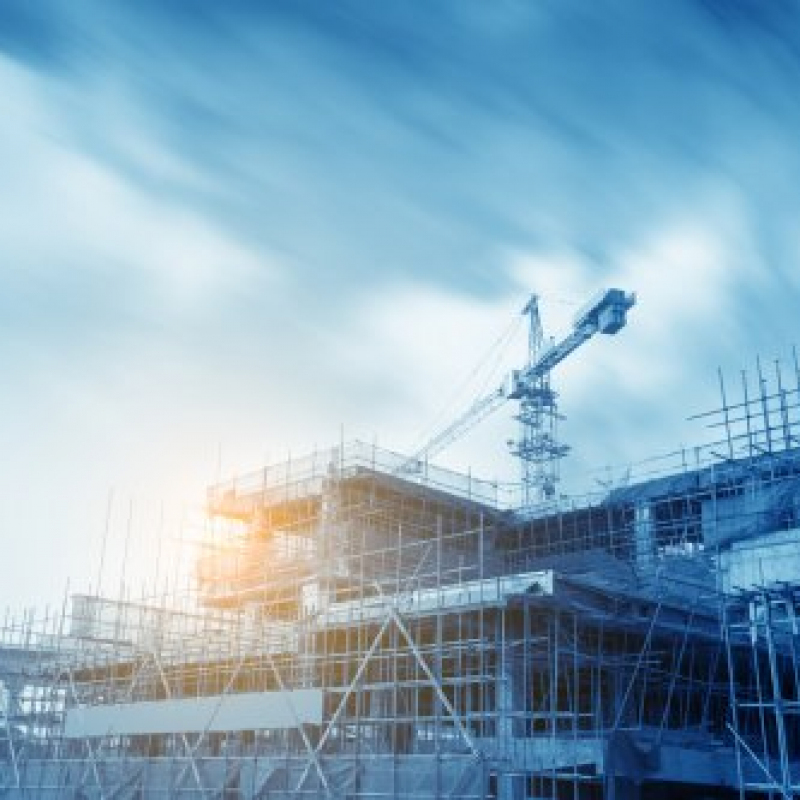 Scaffolding tool safety and stopping tools falling from height is a growing part of our industry, with many of the large contractors now insisting that all tools used by scaffolders are restrained from falling, if dropped when in use. As part of our ongoing product development, we have compiled a range of scaffolding tools with a complimentary range of lanyards to suit. 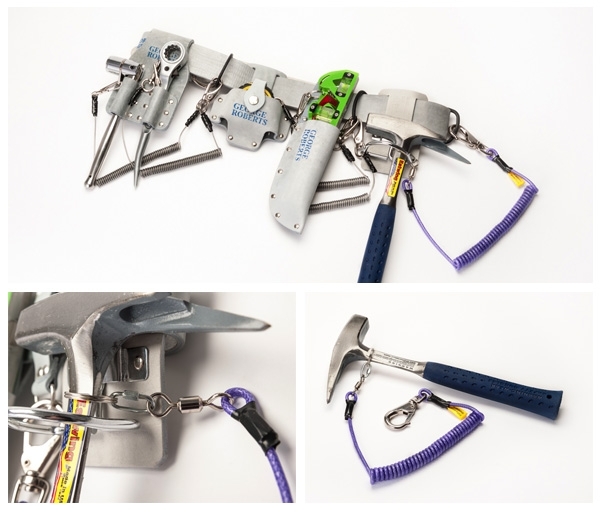 Along with the tools and lanyards, we also have a number of options to connect the tools to your belt set through our innovative Belt D ring or through our new range of Scaffold Tool frogs with D rings. 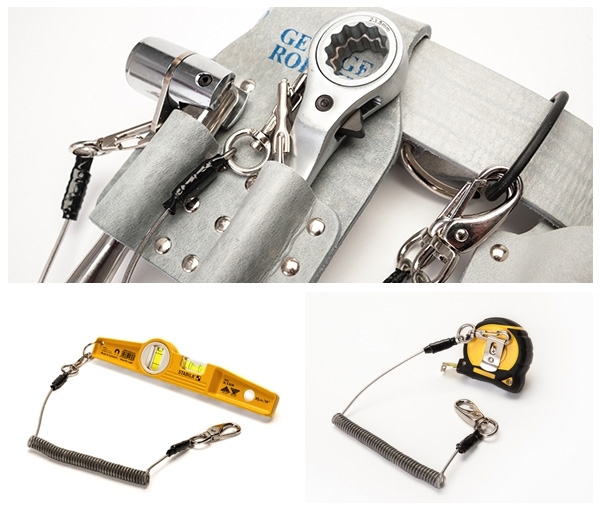 We also have a range of products to enable you to retro fit tool safety lanyards to your existing tools. All the items supplied are tested and certified, and have been brought to market after careful consideration and consultation with the people and companies using the tools. A user guide is provided with each order. Through our updated and improved online shop, orders can be placed for next day delivery (subject to terms and conditions). We also have our new ‘Belt Builder’ function on the shop, which allows you to fully customise your belt and tools to suit. 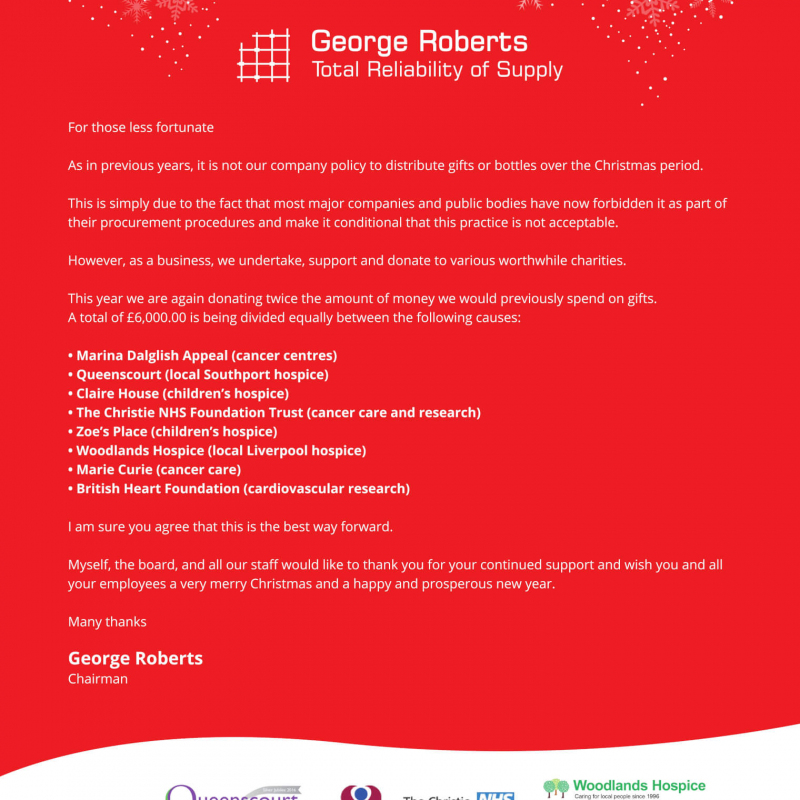 For bulk orders, please contact our sales team on 0151 524 2434.